This kit helps you stabilize your smartphone for better video. It also includes a microphone pre-amp to allow you to connect XLR microphones to your camera for pro quality sound. 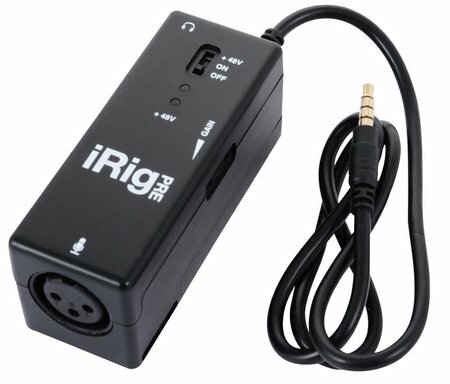 Includes JoBy Grip Tight Mount, iRig Mobile Mic Interface, Bag NOTE: Requires a 9V battery for the iRig Mobile Mic Interface.